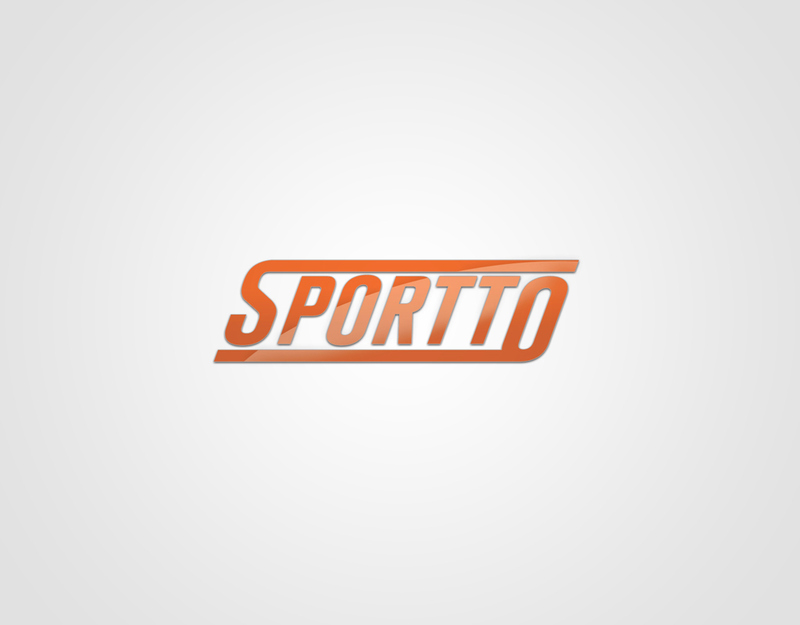 Sportto Network is a Sports Entertainment company that provides fans with entertaining analysis and commentary, as well as, an opportunity to interact with other fans in their city or around the world. For its grand opening, we needed to give the organization a powerful sets of branding materials. The challenge is to create a main logo flexible enough to fit in every single possible types of sports the organization covers. 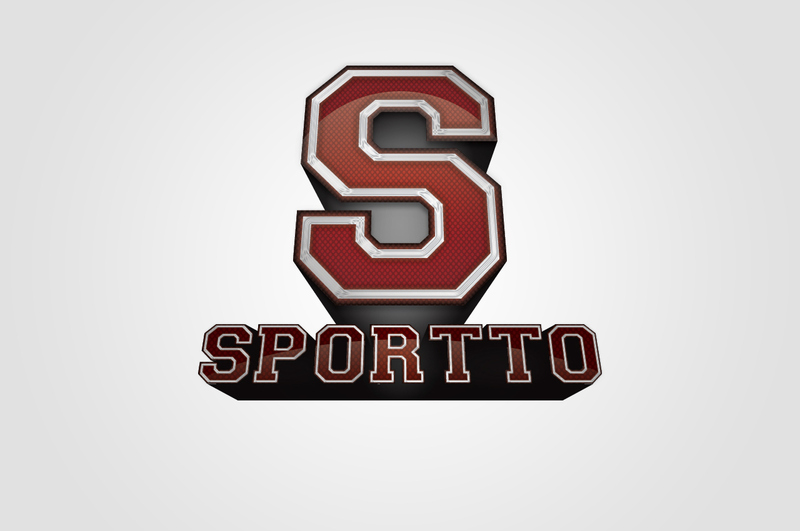 Sportto Network is a Sports Entertainment company that provides fans with entertaining analysis and commentary, as well as, an opportunity to interact with other fans in their city or around the world. For its grand opening, we needed to give the organization a powerful sets of branding materials. The challenge is to create a main logo flexible enough to fit in every single possible types of sports the organization covers. 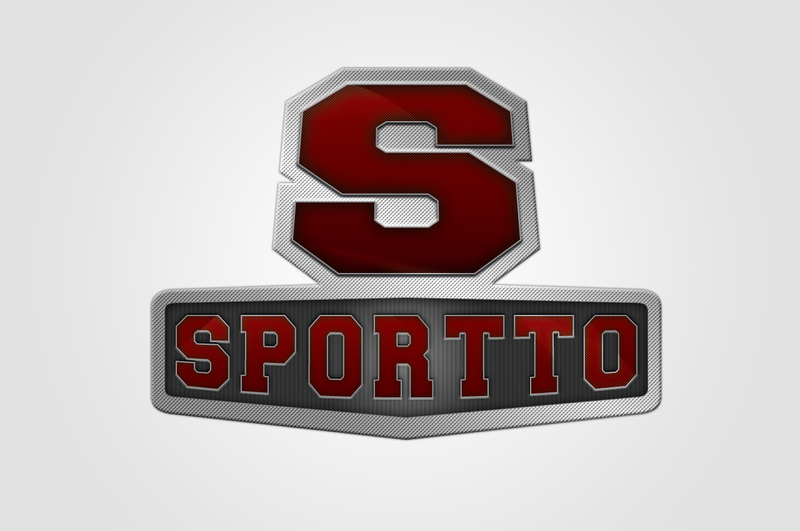 The Sportto Network describe itself as a hub where passionate fans follow with their raw, uncensored commentary and coverage, unlike anything you will find in the sports pages of your local paper. With this pan-masculine drive behind the organization, the direction becomes simple. The image of crests and emblems came in mind, representing competition and "call-to-arm" sense of feeling. Unlike other news-driven sports network, this brand puts the fans and audiences in charge of their own "sports" against and for each other. Design One - Sports Variations ( Football and Basketball ). Design Two - Sports Variations ( Football and Basketball ). SIx new variations of design to give it more simple and stadium-show kind of direction. 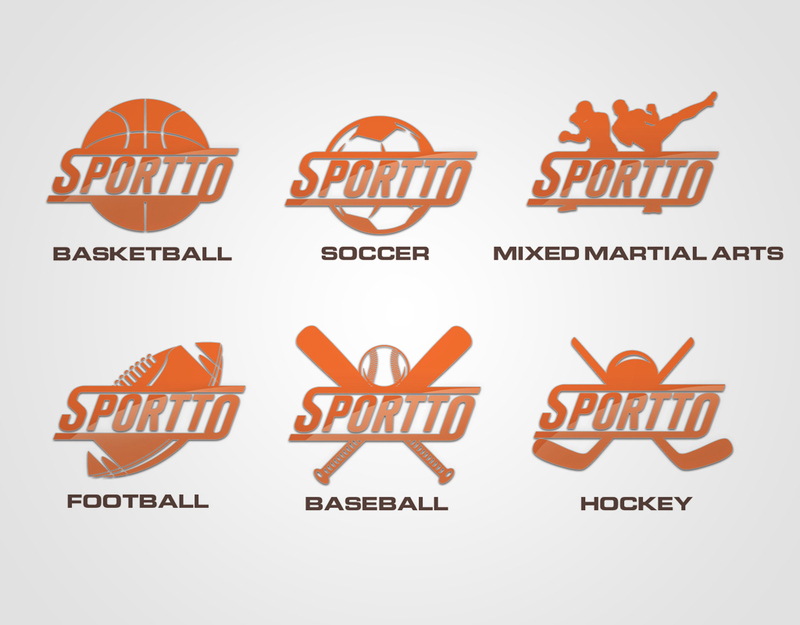 Finalized version of Sportto brand. 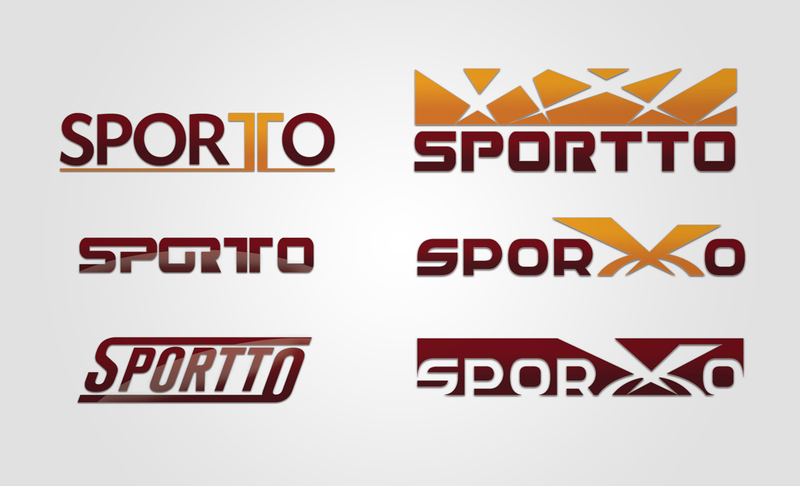 Finalized version of Sportto brand - Sports variations.